At Cutteslowe Primary School, we care about the environment and the world around us. 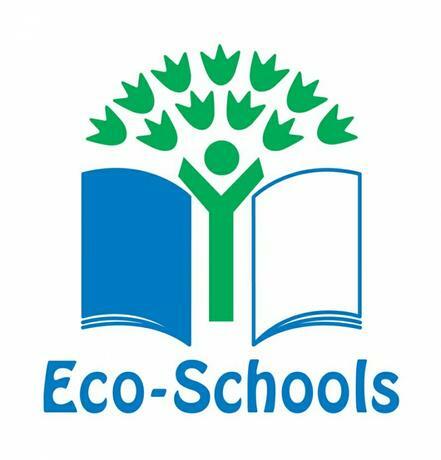 Our Eco Council is responsible in supporting and educating the rest of the school community on all eco-related topics, including how we can do our bit to 'be more green'! We are working hard towards gaining the internationally recognised Green Flag Award.